Our business has flourished ever since so inevitably a website to sell the inventory was essential. We realised that carbon fibre was a very popular product so we set out to find the best manufacturers to supply our customers. We have always strived to seek out and acquire the very best motorcycle performance parts that manufacturers in the motorcycle industry can provide, as we see it as our personal mission to be leaders in this vastly competitive marketplace. 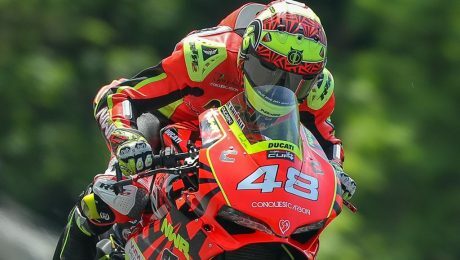 Never willing to sit still and relax on our laurels, we have moved on to supplying other high-performance motorcycle parts including CNC parts, race screens, crash protection & performance air filters up to and including performance exhausts for road and race use. 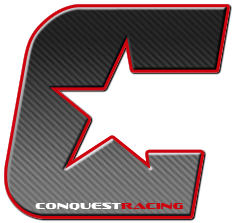 To reflect this expansion of our company’s direction and the huge array of performance parts available for your motorcycles we have decided to change our name to what is now known as CONQUEST RACING LTD.
Wishing you all happy and safe riding. From us all at Conquest Racing Ltd.
Salt Water Powered Super Car Gets European Approval – New Gateway For Superbikes? Kawasaki’s New BATTERY ZX-10R revealed in AMAZING patent drawings!